Are you experiencing severe headaches, extreme dizziness, or blindness after being implanted with the mirena iud? If you or a loved one experienced serious problems after using a Mirena IUD, then call us. Studies have show that after insertion, the Mirena IUD can move, causing serious injuries requiring removal, as well as additional surgeries to repair damages caused by the IUD or its removal. The FDA has issued warnings for the implanted birth control device Mirena. If you or loved one had a Mirena IUD implant and had it removed, whether by surgery or in a doctor’s office, then you may be entitled to compensation. 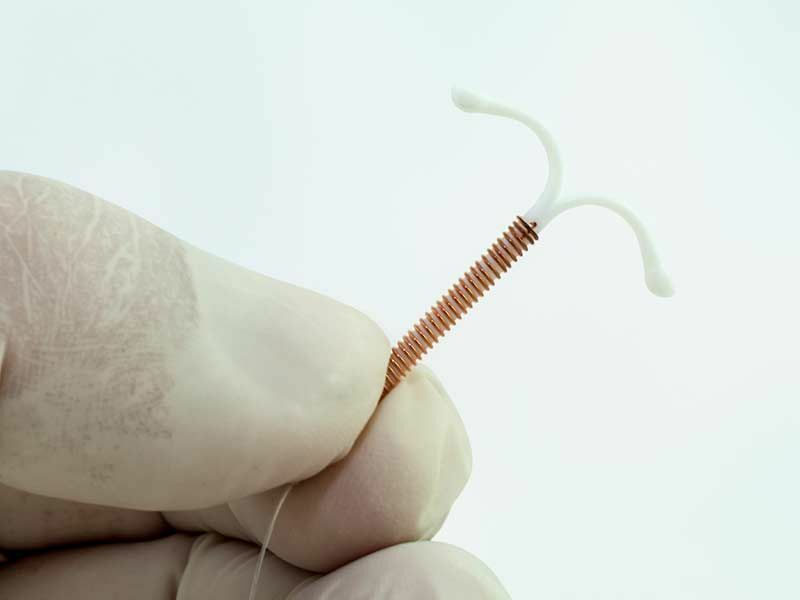 Goldberg Attorneys are investigating potential lawsuits on behalf of users of the Mirena IUD. Mirena injuries can be extremely painful, and may impact the lives of victims and their families for years to come. Although Mirena has been promoted as a safe and reversible form of birth control, women may face an unreasonable risk of problems, such as spontaneous migration and uterine perforation. More than 2 million women throughout the U.S. have used Mirena since it was introduced in December 2000, and popularity continues to rise. If you have experienced serious problems following use of a Mirena IUD, call Goldberg Attorneys,(800) 600-6014, for a free, confidential consultation. You may be entitled to financial compensation.